It looks as though Interior Secretary Salazar has struck a deal with Wyoming to end its Endangered Species listing for wolves in that state. According to the New York Times, the arrangement will be similar to that now in force in Idaho and Montana, with a minimum number of 150 wolves and 15 breeding pairs. However, wolves will still be treated as vermin, to be shot on sight year round in 4/5s of the state. Thus, Wyoming has apparently received from the Obama administration most of what it had held out for. The New York Times August 21, 2012 Editorial, “Uncertain Future for the Gray Wolf, “ (c f.) questioned whether 150 wolves/state would be a viable population for Wyoming, Montana, or Idaho. If you consider that my state, Idaho, contains about 1.3 million people, 20,000 black bears, and over 100,000 elk, the number 150 stands in stark contrast to these populations. No reputable biologist that I know of believes that such a number would be anything but a relict population, genetically threatened by inbreeding, and possibly extinction. Interestingly enough, the lead article in Science, September 2011, “Trophic Downgrading of Planet Earth”, emphasizes the value of wolves and other top predators in keeping a healthy balance in our ecosystems. It was authored by some of the world’s leading Conservation Biologists. The article is excerpted on the Ancient Pathways web site under the title of “Trophic Downgrading or Where Have All the Predators Gone,?” and contains a lot of valuable information on the effect of apex predators. Additionally, Times readers should know that the wolf hunting season in Idaho is now year around, if you count private land, which is about 40% of the state. Any land owner, with a valid wolf tag can shoot wolves on sight. When you consider that the southern third of the state is desert, in which wolves are rarely seen, the territory safe for wolves shrinks considerably more. Also, the number of wolves that can be killed in 8 out of 13 “Wolf Zones” is unlimited. Obama promised that he would reverse the Bush administration’s politicization of science. This does not appear to be true for wolves. I guess that it is because they do not vote. Wolves in Montana and Idaho lost their endangered species status last year. Interior had concluded that both states had developed management plans that would keep wolf populations at healthy levels. 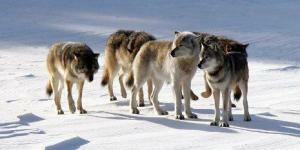 The delisting has led to the death of hundreds of wolves in sanctioned hunts. But at least Montana and Idaho established limits on hunting seasons and on the number of wolves that can be taken across the entire state. In Wyoming, by contrast, wolves in four-fifths of the state will be essentially treated as vermin that can be killed at any time, and for almost any reason. Interior says not to worry. Most of Wyoming’s wolves are in the state’s northwest corner, it points out, and can be shot only during a defined hunting season. Further, the state has agreed not to reduce the statewide population below 150 wolves and 15 breeding pairs. This is a more protective plan than Wyoming’s politicians, ranchers and hunters wanted a year ago. But whether it’s enough to guarantee a sustainable population is far from clear. Interior has promised to review its deals with Montana and Idaho after five years. It must demand the same of Wyoming. 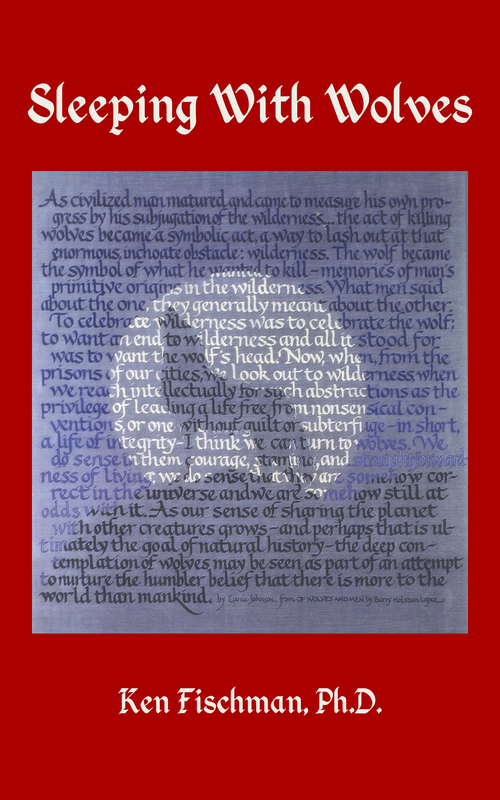 The question there is whether, after five years, there will be any wolves left to review.